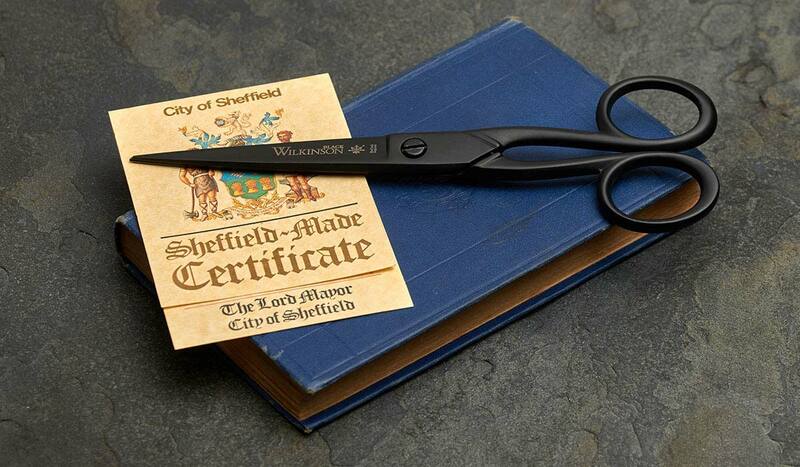 Here at Whiteley’s, we often get approached by people who are desperate to know what to use to cut something tricky. We’ve been sent samples of everything from fire hose to bullet proof Kevlar! 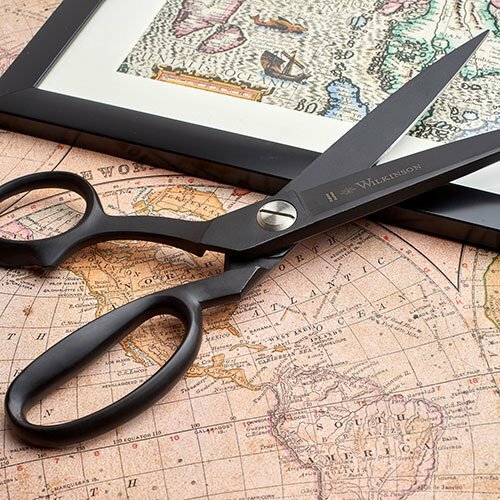 Our directors love the challenge of finding new cutting solutions for difficult materials, but it’s also important to use the right scissors for the job even for everyday household items. But why is it so important to have separate shears for different materials? 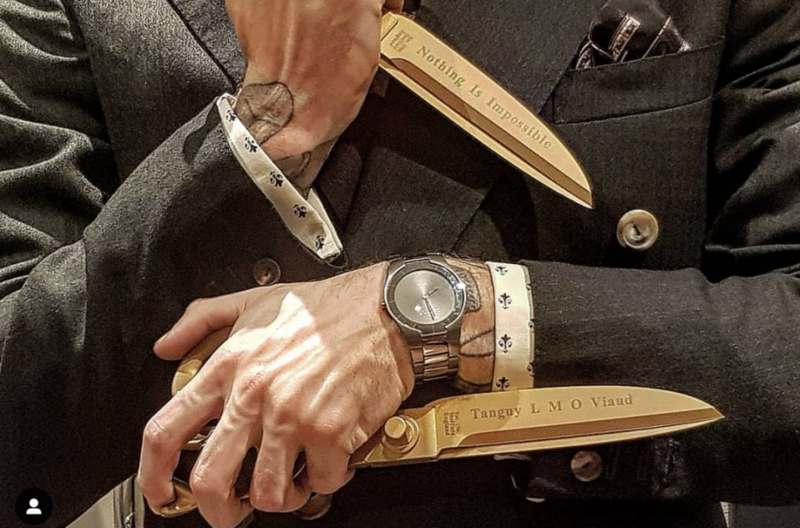 It starts with the steel – we are very careful about the specification of the steels we use in various scissors, and we choose the most suitable steel available for the job because of its wear resistance and ability to be re-sharpened. After 259 years of experience, we have also perfected the design of each scissor to perform at its respective job. For example, our tailor’s shears are all hand-ground with a specific edge angle, which is optimal for cutting general fabrics and textiles. When it comes to particular materials, there are even more features tailored to the job at hand. Cutting something slippery? 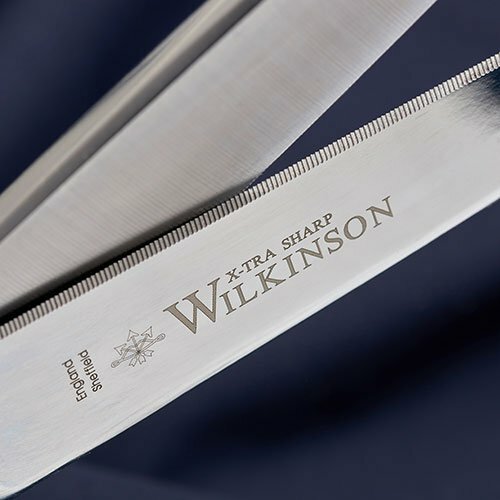 Our ‘Xtra Sharp’ Wilkinson shears have serrated edges to keep the fabric in place whilst it’s being cut. Working with something heavy like leathers and suedes? 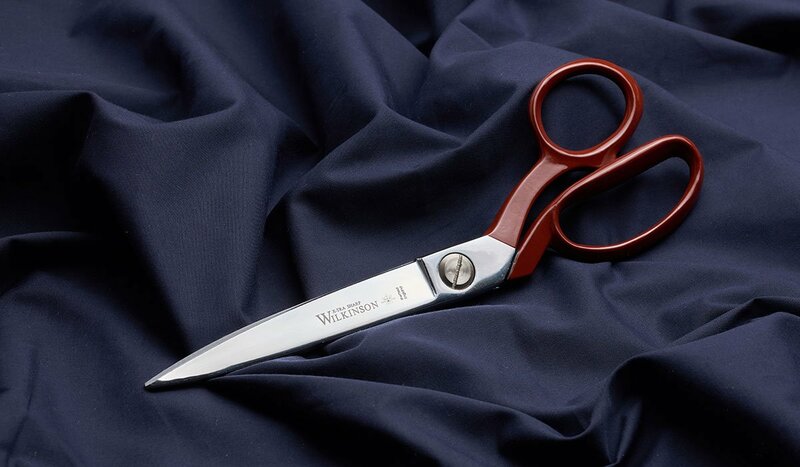 Our leather shears have longer handled scissors to increase the power on the blades. Trimming your nails? You’ll find our nail-trimmers have a curved blade to avoid snagging your skin. Each design is perfected based on the performance required, so using the wrong scissor for the job doesn’t just make it more difficult for you, but can potentially damage your shears. 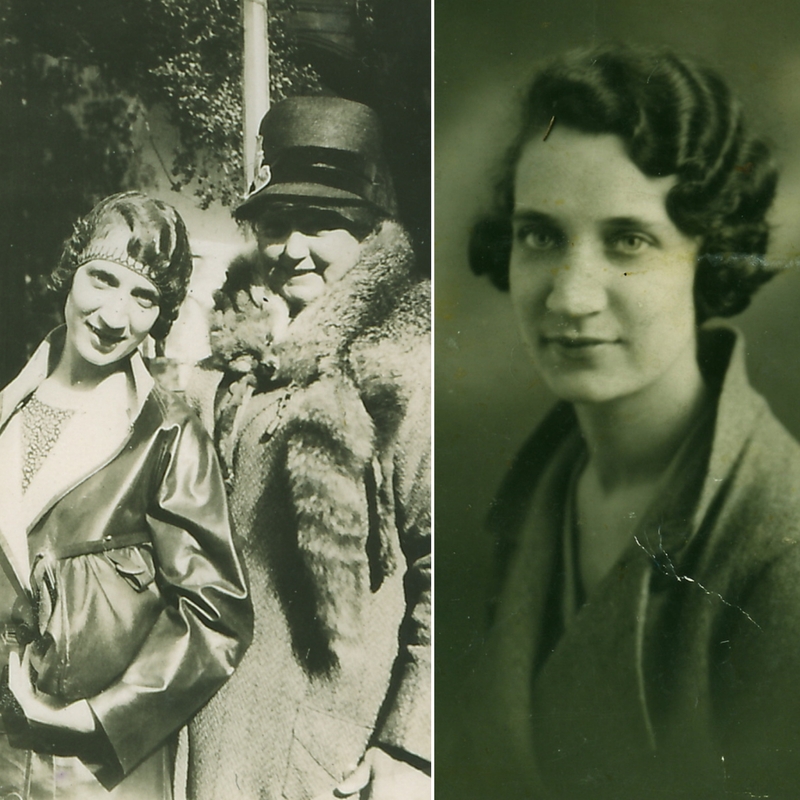 So next time your reach for your fabric shears to cut paper – stop! Paper often contains minerals that can abrade and blunt the edges. Instead, treat yourself to a dedicated pair of paper-cutting scissors and you’ll find your scissor collection lasts a lot longer. If you need advise choosing the best scissor for you, our team are always happy to help; we’re just a call or an email away. Alternatively you can browse our online store and pick out the ideal tool for the job.